lawns, property, and homes due to their extensive digging. foraging. Moles are so adept at digging, they have been clocked at creating tunnels as fast as 18 feet per hour. 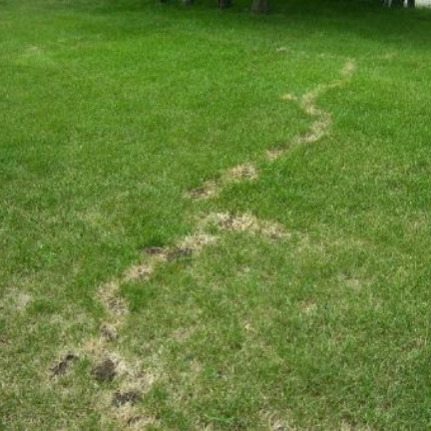 warm climate in south Florida, mole digging and damage can go unchecked all year long. their natural underground habitat, and prove very difficult to remove if the job is not handled by a mole pest control specialist. Moles are adept at living underground, their blood type is unique in that they can thrive in a low oxygen environment. molehill is usually in the center of the mound and is left plugged by dirt until the mole leaves the molehill. specialist, as the extensive network of tunnels will only continue to grow and cause more damage over time.